The area which once comprised Edgefield Neighborhood has undergone significant changes over the last century. 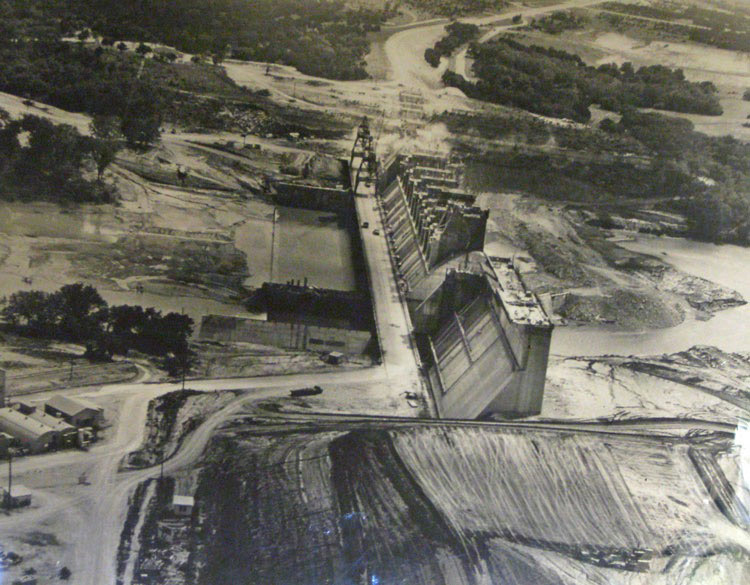 Located on the south side of the city, it encompassed the area between what is today Waco Creek to the north, Brazos River to the east, La Salle Avenue to the south, and Third Street to the west. The land originally was comprised of cotton fields, and its first prominent building was the Miller Cotton Mill, constructed in 1919. 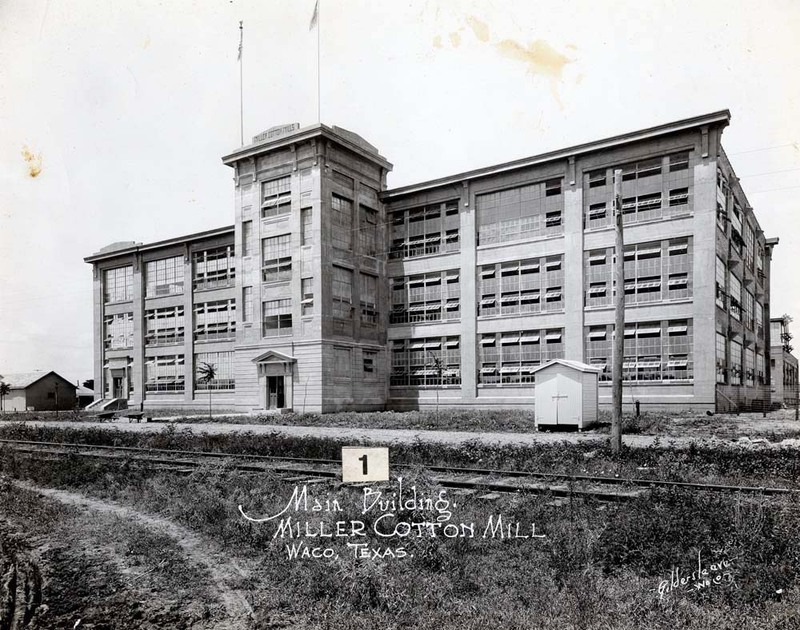 During the late nineteenth and early twentieth centuries, cotton dominated Waco’s economy and Edgefield drew in workers from surrounding farms to the mill. This influx of people to Edgefield developed the area into a full-fledged neighborhood. What had once been large expanses of fields was divided up in the 1910s and 1920s into individual parcels of land, large enough that many residents kept cows and chickens and cultivated their own gardens. The area also attracted more mills and factories—among them twine mills, a handle factory, and a pickle factory. These establishments owned properties in what was known as “mill block,” a four- to five-block stretch of First Street adjacent to the cotton mill, which employers rented out to their workers. Because they were company owned, these houses tended to be better equipped than others in Edgefield. Edgefield was a low-income, working-class neighborhood. Most residents lived in inexpensive wooden shotgun houses, many of which were built with lumber from the deconstruction of Camp MacArthur. Residents often built these structures themselves, leaving many of them structurally unsound. Residents typically rented rather than owned the land which their homes sat upon, and in order to pay the rent, both parents and children usually held jobs. When finances were particularly tight, multiple families lived together to make ends meet. The midcentury brought sweeping changes to Waco and Edgefield. The declining cotton industry led to the closure of the Miller Cotton Mill in the 1950s, and the structurally unsound residences in Edgefield had reached a point of major dilapidation. Sadly, the downturn in the Edgefield area was not an anomaly. 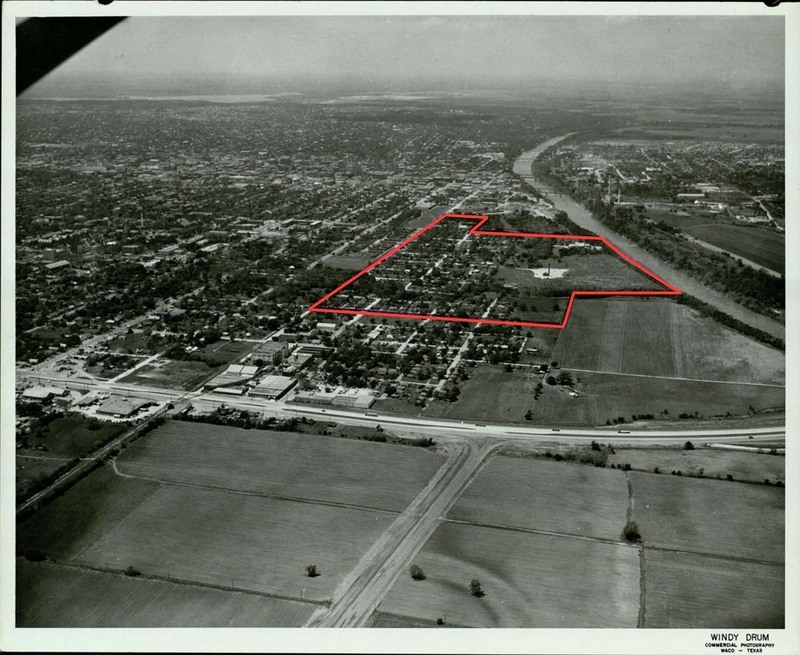 The 1953 tornado and white flight had left most of the older areas of the city in disrepair. Baylor University, which bordered Edgefield as well as other declining neighborhoods, was pushing to expand and the City of Waco found a solution to both issues in a series of urban renewal projects. 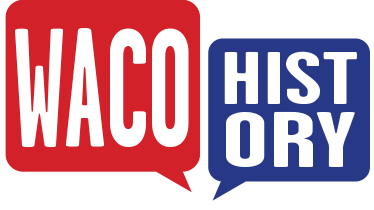 Between 1958 and 1978, the City of Waco completed a series of nine urban renewal projects aimed at revitalizing these areas. The last of these was the Edgefield project, with approximately $2.2 million going toward rehabilitating twenty-four residences and the razing of just over 197 acres of land, which were then purchased by Baylor University. The university has since developed the area to include buildings such as its riverside sports complex and the Baylor Science Building. Urban renewal is undoubtedly the most controversial piece of Edgefield’s history. Intended to improve Waco’s aesthetic appeal, living conditions, and economy, the program displaced hundreds of poor families and broke up tight-knit communities. While some argued that the Edgefield project succeeded in improving conditions, others were quick to point out that Baylor University served as the primary beneficiary of the program rather than the general public. Today, the part of the old Edgefield neighborhood that was not sold to the university is the site of new housing and apartment complexes that cater to university faculty and students. The old cotton mill building—which later became L. L. Sams and Sons and has now been converted into high-end loft apartments—stands as a physical reminder of what used to be Edgefield Neighborhood. 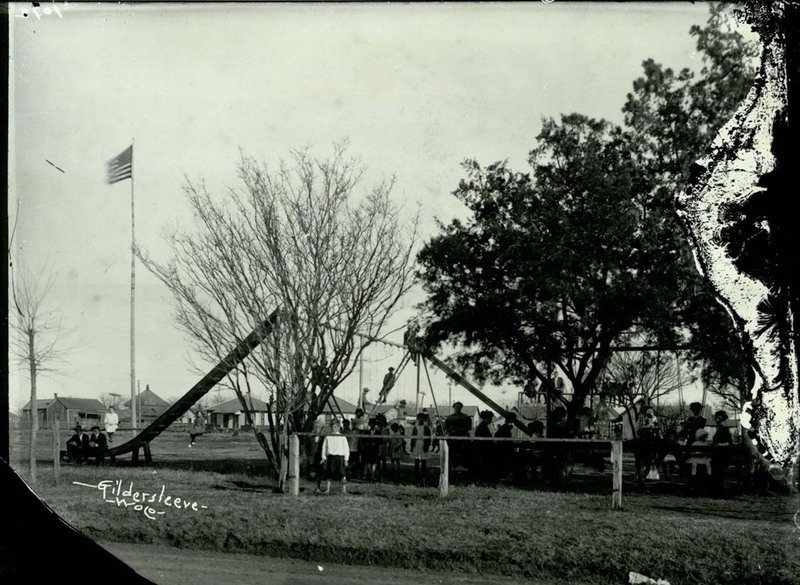 Evangeline Eilers, “Edgefield Neighborhood,” Waco History, accessed April 26, 2019, https://wacohistory.org/items/show/144.